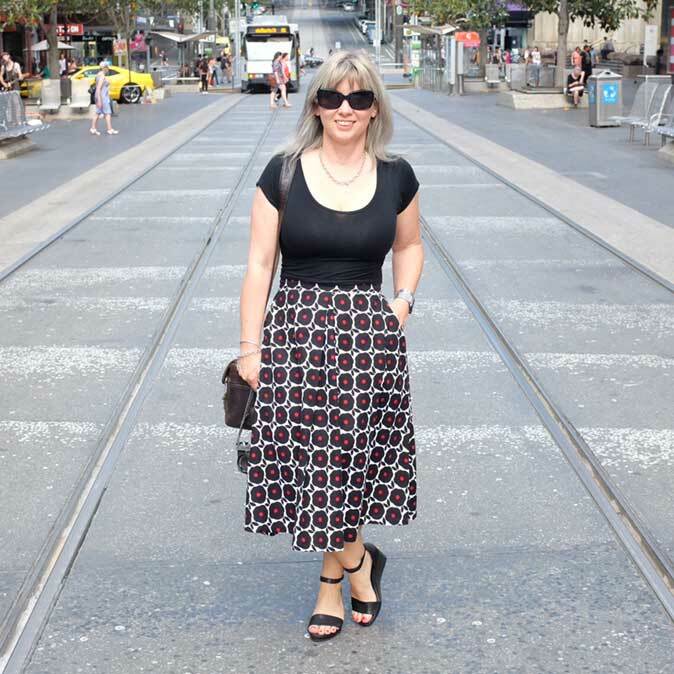 Since I began writing for this blog, we have have had great fun exploring this amazing city we live in. 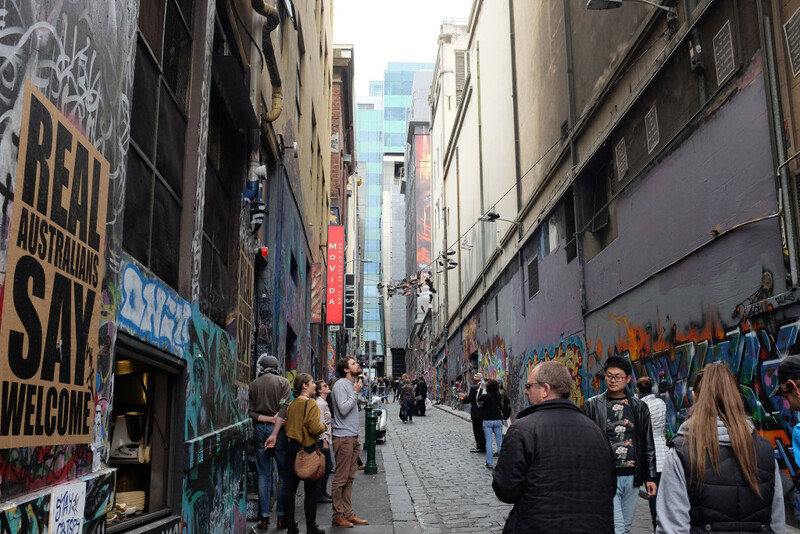 And despite both us living in Melbourne most of our lives, we are still finding things we never knew existed…and one of these is the fact that there are so many laneways…some well known, some more hidden. There is so much to find…vibrant street art, secret locations, popular restaurants and clubs. 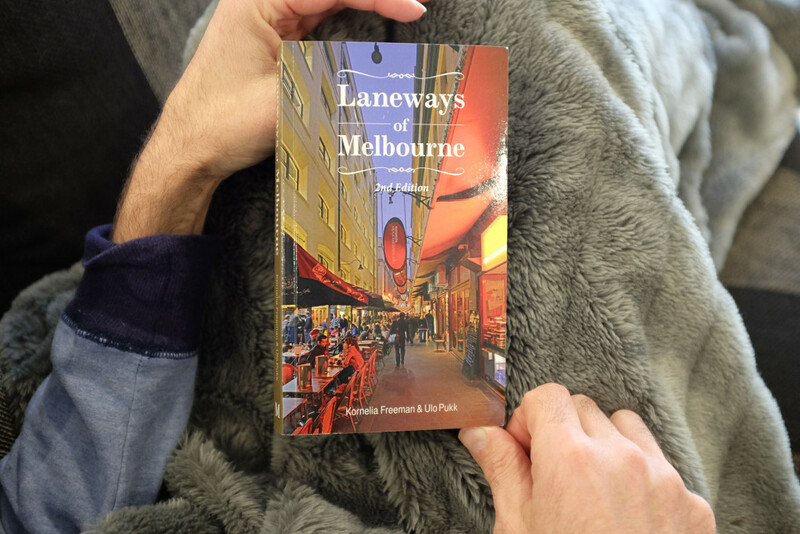 So we have decided to try and visit each one, and to help us achieve this, we bought the handy guide book called Laneways of Melbourne by Kornelia Freeman and Ulo Pukk. 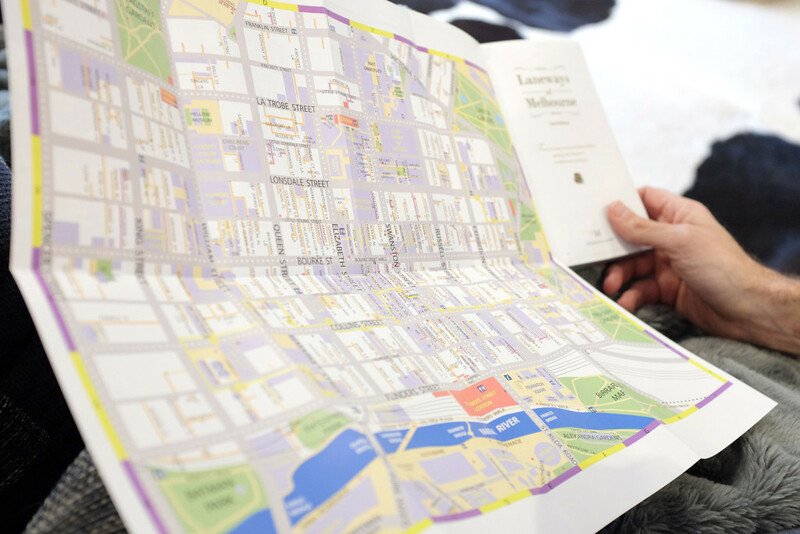 This book covers 200 laneways, alleys and small streets of Melbourne’s CBD, and even includes a small map for easy reference. The book itself is small enough to carry with you, and is sorted alphabetically for easy reference…there is also a new section that covers the Docklands and South Wharf areas. 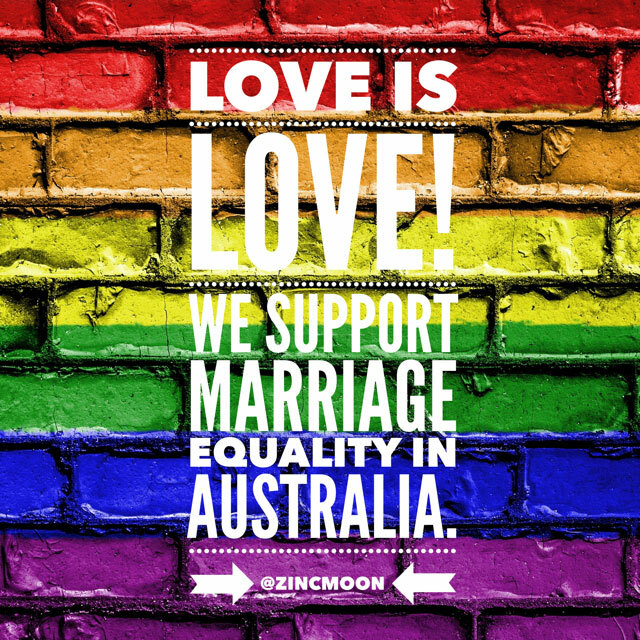 There are plenty of colour images along with some brief information about history and any other points of interest. 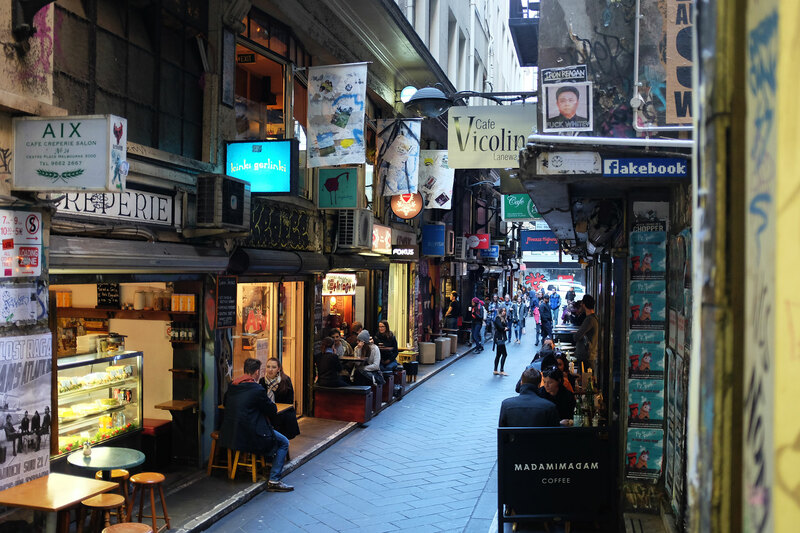 Laneways of Melbourne is an interesting guide for both Melbournites and visitors alike, and is a great way to learn more about this fabulous city! 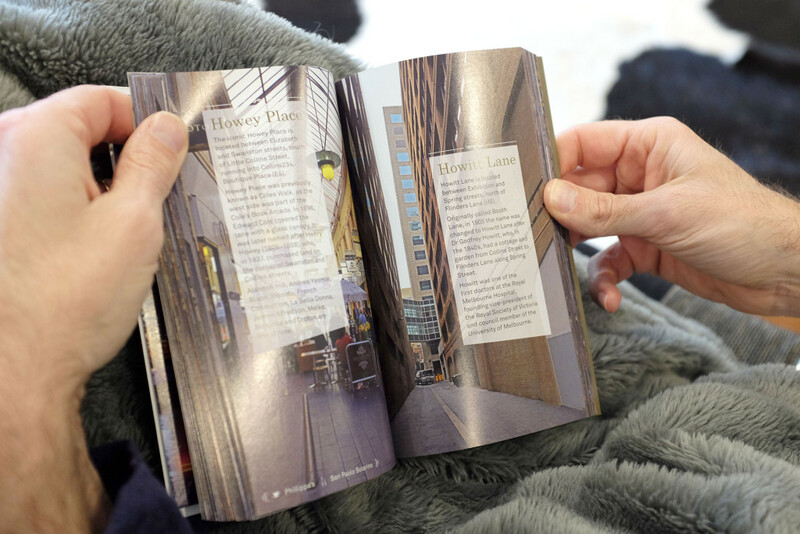 We are looking forward to working our way though this book…high on our list to do next is AC/DC Lane which is another well known destination and strangely, one which neither of us have been to! 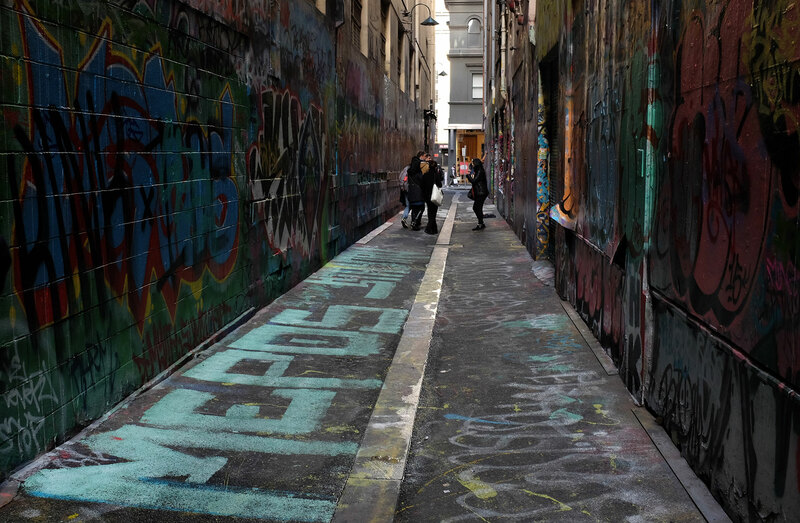 Laneways of Melbourne is available at many bookshops around Melbourne, and online! We bought our copy from Mr Wares, located in the beautiful Block Arcade. 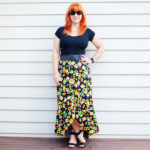 Nice one Sarah. Going to get a hold of this book! Enjoy the adventure.